WICHITA, Kan., Sept. 14, 2009  Cessna Aircraft Company, a Textron Inc. (NYSE: TXT) company, is celebrating the 40th anniversary of the maiden flight of the Citation, the first airplane model in what has become the largest fleet of business jets in the world. On Sept. 15, 1969, pilot-in-command Milt Sills and co-pilot J.L. LeSueur flew the first prototype of the Cessna Citation from Wichita’s Municipal Airport (now Mid-Continent Airport). 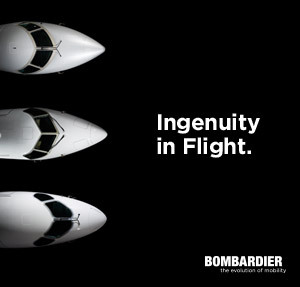 The one hour and 45 minute flight was a significant milestone in bringing the company’s first business jet to market. Flight testing continued until certification in September 1971, followed by deliveries in January 1972. Cessna had unveiled a mockup of the aircraft in October 1968, originally calling it the Fanjet 500. 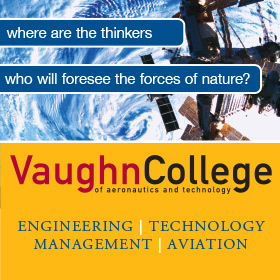 The concept was to offer a growing population of business travelers an aircraft that was an easy transition for twin-engine turboprop pilots and a quieter, simpler, safer and less expensive option than other business jets on the market. At a price of about $695,000, the Citation offered a maximum cruise speed of 349 knots true air speed in a six-passenger, pressurized, turbofan-powered business jet with short takeoff and landing requirements. Days before the prototype’s first flight, Cessna settled on a more distinctive name for the jet  Citation  to evoke the extraordinary combination of abilities that propelled the thoroughbred racehorse by the same name to win the elusive Triple Crown in 1948. Cessna has now delivered more than 6,000 Citation variations worldwide and operates eight domestic and one international Citation Service Centers. There are also six domestic and 29 international authorized service centers. Current production Citation models are: the Mustang, CJ1+, CJ2+, CJ3, XLS+, Sovereign and Citation X. The Citation CJ4 is in flight test and will enter into service in 2010. 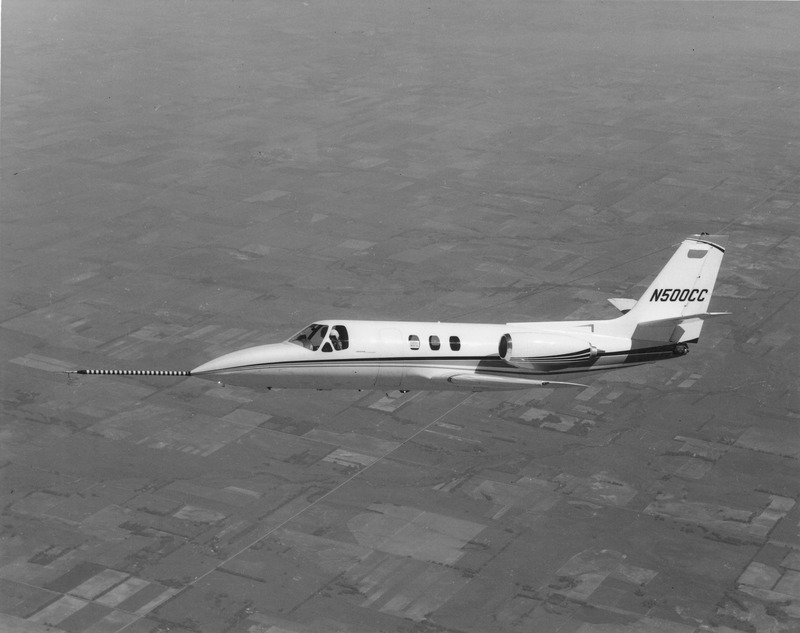 Maiden flight of the first Citation over the great plains of Kansas.